We encourage you to become a member and pledge your support for Sakya Monastery and its mission. Your membership contribution will help the Monastery to continue providing access to the Buddha’s teachings and guidance to people seeking spiritual and personal growth. It is our great fortune and blessing to be guided in our spiritual quest by our Head Lama His Eminence Sakya Khöndung Avikrita Rinpoche, assisted by Associate Head Lamas Sakya Khöndung Abhaya Rinpoche and Sakya Khöndung Asanga Rinpoche, and Acting Head Lama Her Eminence Dagmo Kusho Sakya and the monks at Sakya Monastery. • Knowing that you are helping to support one of the leading Tibetan Buddhist centers in the world. Lay membership is open to all. There is no statement of faith or creed which members must make. To join and become a member of Sakya Monastery, complete the membership form below on the Sakya Monastery website. Your financial support is of vital importance for preserving our Founding Lama H.H. Jidgal Dagchen Sakya (1929-2016)’s vision of sharing the special spiritual teachings of Tibetan Buddhism. 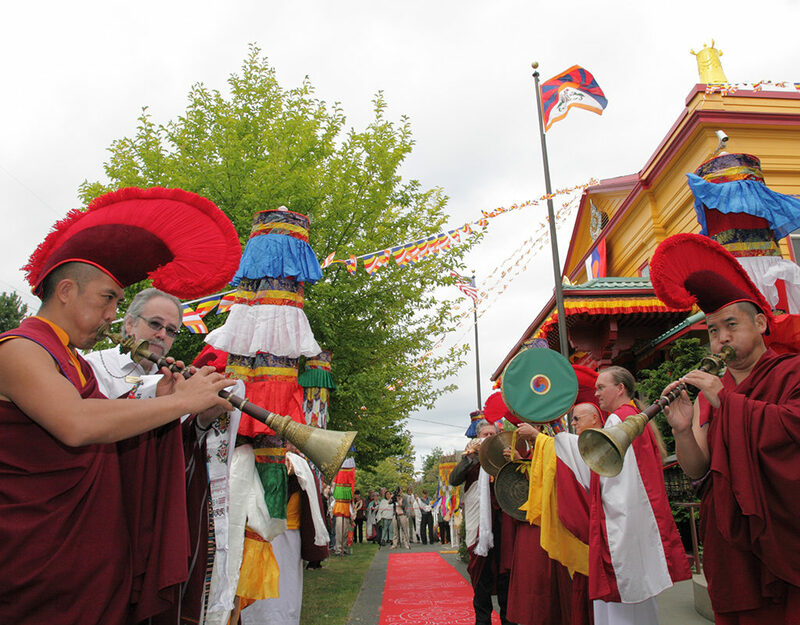 Sakya Monastery of Tibetan Buddhism is recognized by the Internal Revenue Service as a 501(c)(3) tax exempt organization (EIN # 51-0184426). Become a member with a one-time donation or set up automatic membership renewal. You donation will be processed via Paypal and you will be prompted to enter your contact information when you pay. If you would like to make a recurring monthly donation along with your membership at Sakya Monastery, please use one of the buttons below. You will be directed to Paypal where you can enter a credit card or pay with your Paypal balance. Sakya.org will not store your Credit Card information. There’s no minimum membership amount. Even $1 is accepted. 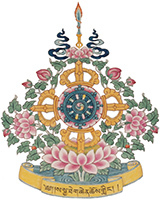 Your generous contribution helps preserve the radiant flower of Tibetan culture and sustains the practice of Vajrayana Buddhism for the benefit of all beings. If you wish to make a one-time donation for the year, please use one of the buttons below. You will be directed to Paypal where you can enter a credit card or pay with your Paypal balance. Sakya.org will not store your Credit Card information. The amounts listed below are suggested donations. There is no minimum membership amount. Even $1 is accepted. If you would like to personalize your contribution, please click on the “Set Your Own Donation” tab. If you wish to create a personal donation to Sakya Monastery, please use the “Donate” button below. You will be directed to Paypal where you can specify any amount and optionally make it a recurring contribution. We are grateful for your generous support.